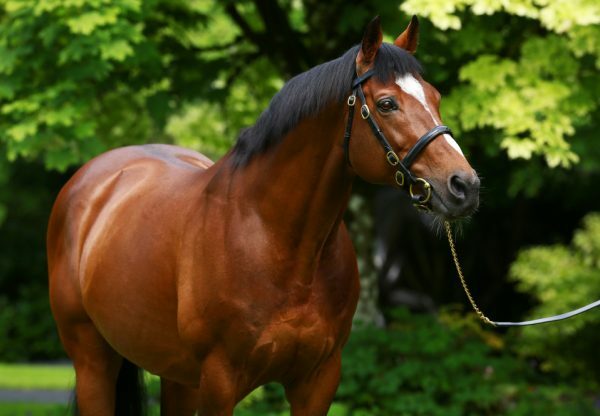 For the second year running, Coolmore have won the Grade I Secretariat Stakes at Arlington in North America with a son of champion sire Galileo after Highland Reel (3c Galileo x Hveger, by Danehill ) emulated the performance of last year’s winner Adelaide. 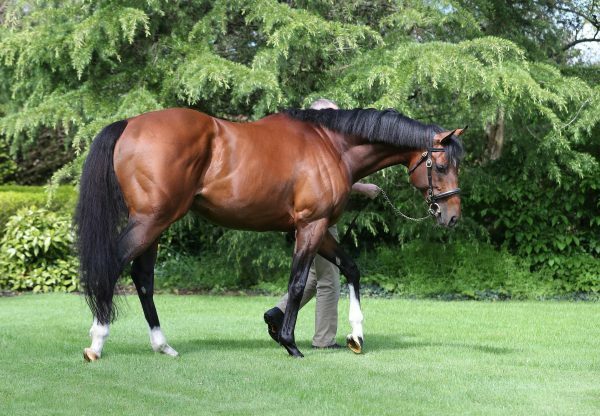 Second in the Group I French Derby and a last start winner of the Group III Gordon Stakes at Goodwood, the Aidan O’Brien trained Highland Reel pulled out a career best performance to win the mile and a quarter turf feature by more than five lengths. 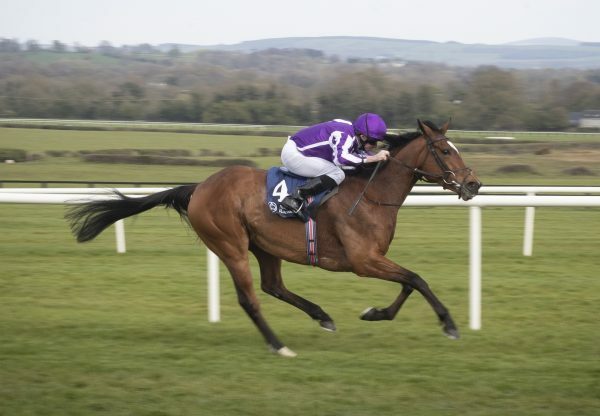 Taken straight to the front by Seamie Heffernan, Highland Reel relished the task and quickly had the race in his keeping, powering away over the concluding stages to win as he pleased. 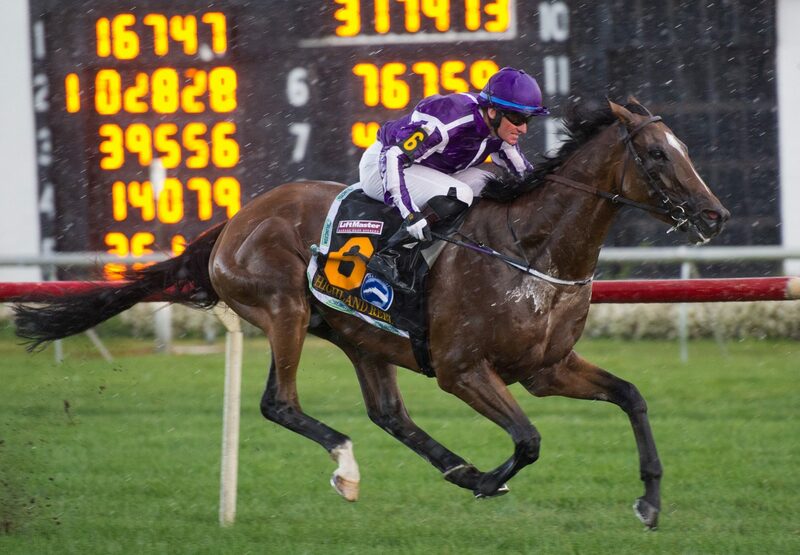 “I didn’t see much pace and he won easy,” said Seamie Heffernan. 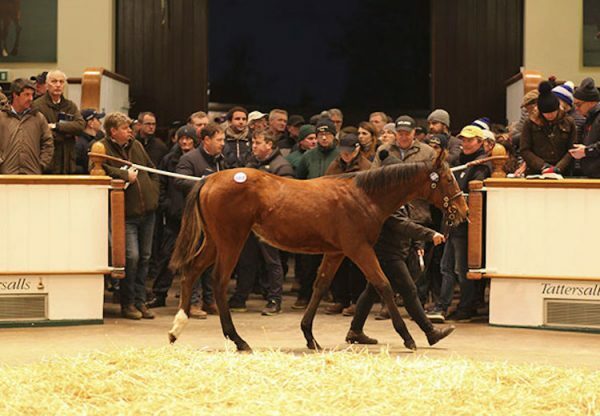 A 460,000 guinea purchase from the Tattersalls October Yearling Sale, Highland Reel has won four of eight starts and holds an entry for the Group I MVRC WS Cox Plate in Australia, a race won last year by Adelaide. “Nobody seemed to want to make [the pace], and if they don’t want to make it, Aidan has no problem making it. There’s no point in turning it into a crawl either,” said T. J. Comerford, assistant to O’Brien.